Country living is all about comfort and relaxed. It is not a pretentious way of life, but true and classic as it has always been. Many people love the traditional type of country style for their home, whether they truly live in the country, or own a home in a big city. It doesn’t matter where you live, you can bring the look, feel and style of classic country living into your home if this is the style you love. 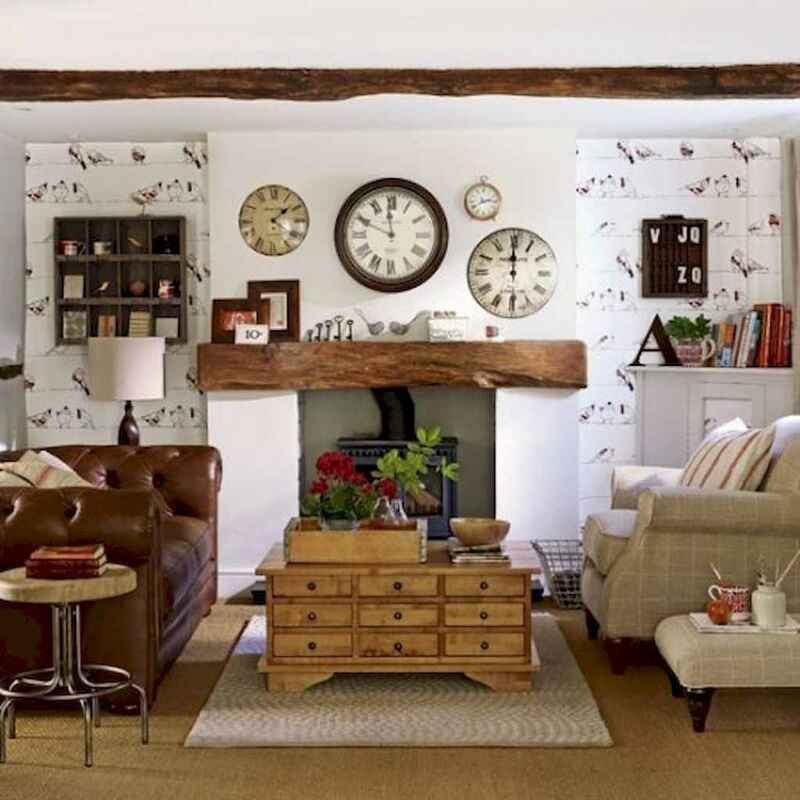 One of the most common rooms to see in a country style theme is the living room. It’s warm, cozy, welcoming and it’s an easy look to create. When you “go country” in your décor, you have endless options on what you can do and use to get the country look and style. It’s all about having fun with patterns, colors and furniture pieces. There isn’t a whole lot to it, and all it takes is some creativity and imagination to get the ball rolling on turning your living room into a down-home country room. If you need some tips and ideas on how to transform your room into a more casual, southern charmer, then read on and start planning your transformation.